Thanks for all the questions. It helps to put these answers out there for everyone. Note that you can search the blog for any post that relates to your question to see if it’s already been answered. Just type something in the search box at the top right and the results show every post that includes your search text. Including this one. Search for the word shown above and it will even find this post even though that word isn’t in the post. The description of what’s typed in the search box contains that word and it finds it in your search. Go ahead, try it. 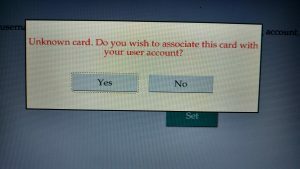 We’ve had some recent questions about how to install Microsoft Office on Personal and Home computers. If you aren’t already signed into your email, it will prompt you to login. A site has been developed to help make a secure connection to Eduroam. The link is below and it supports a number of platforms and devices. Everything from kindle fire to OSX Mojave is on the list. Click the Start button and type ‘Region’. Click on ‘Region and Language Settings’. Click on ‘Add a Language’. From the list of languages select Chinese Simplified. Click on Language pack available. Wait for Download to complete. Click on Microsoft Pinyin Input method editor and choose the language editor of your choice. Find clutter on the left hand size under Mail / Automatic Processing and click on it. Remove the checkmark next to ‘Separate items identified as clutter’ and then click Save. Chrome has it’s own Flash and doesn’t theoretically need the Adobe one to run. You might get errors telling you to install Flash but you usually already have it because Flash is disabled by default in Chrome. Enabling it is fairly simple though. Type “chrome://settings/content” in address bar. Scroll down to and click the Flash option. 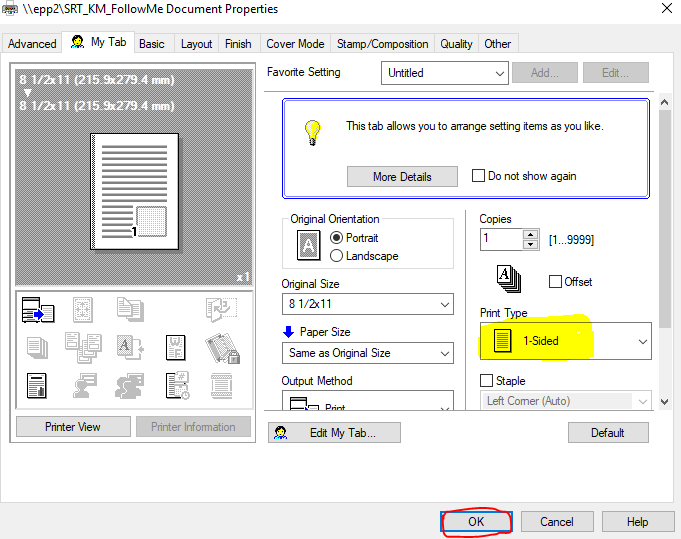 Using the first option, switch on Ask first (recommended), otherwise choose Block sites from using Flash. For way more information on how to allow Flash on certain sites and not others for security reason, etc. see this article at Lifewire. Print job won’t come out ? Sometimes when you go to release your print job, it acts like it’s going to print and then nothing happens…This is usually because there is an error in a print job, either yours or one that was printed before yours. Here’s what to do. 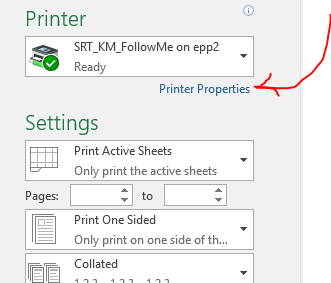 Before you are even logged into the printer, you might notice that the light on the left edge is orange. Go ahead and tap the screen there. 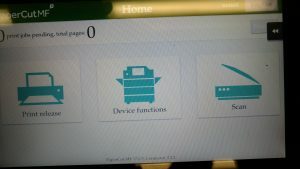 You will get a screen that looks something like this one with a list of print jobs and show one or more that say “Printing Error” as the status. 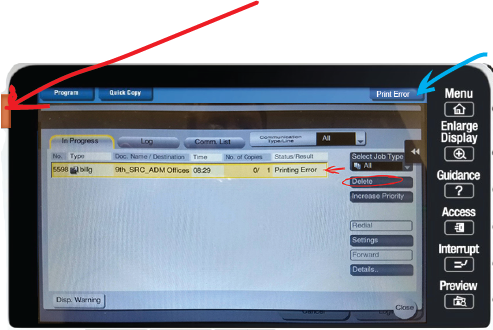 Choose the job with the printing error and press “Delete” over to the right. Once the jobs with errors are gone, printing should resume normally. 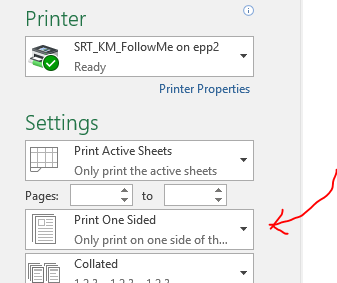 Notice that when you return to Excel, the printer has changed the Excel print dialogue to say one-sided AND now it will actually print one-sided. you will see the window shown below. 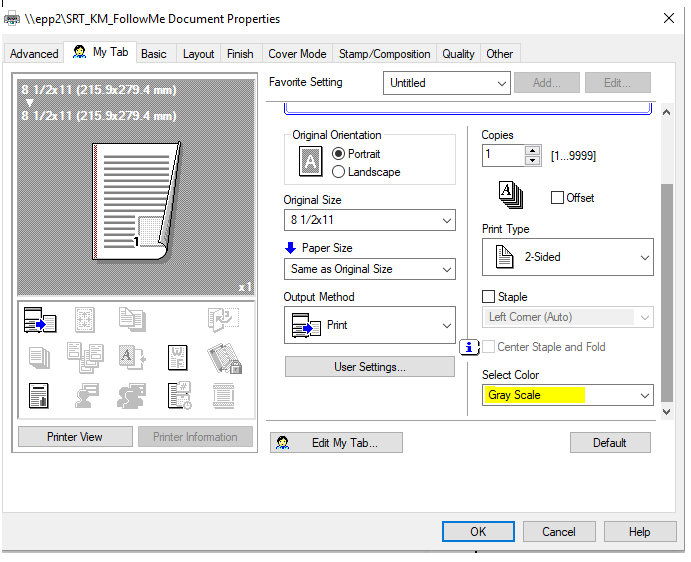 In the bottom right corner (might have to scroll down even), switch it from Gray Scale to Auto Color and it will automatically make any page that has color content come out in color for that job.